We offer over 30 professional costumed performers, from princesses to superheroes, cowgirls to pirates, Pokémon to Star Wars. We do face painting, games, crafts, singing and superhero training and much much more. Sit back and enjoy the party let us do the rest. Your character will arrive at your home or the venue of your choice and will greet the birthday child with a big birthday hug. The character of your choice will then lead the children in a fun active party games, engaging crafts, singing (if applicable), superhero training (if applicable) and many more special moments There is a special presentation of a themed gift to the birthday child and small prizes for all the children. Our performers will keep your children engaged and entertained for the entirety of the party time. Cake session and picture time will round out the party. This will truly be a party to remember! We go to your venue or home, we customize each party to your needs! Enchantment Children's Parties is not an affiliate of the Walt Disney Company, Marvel or DC Comics. All of our characters are generic and inspired from modern, traditional fairy tales and other stories. 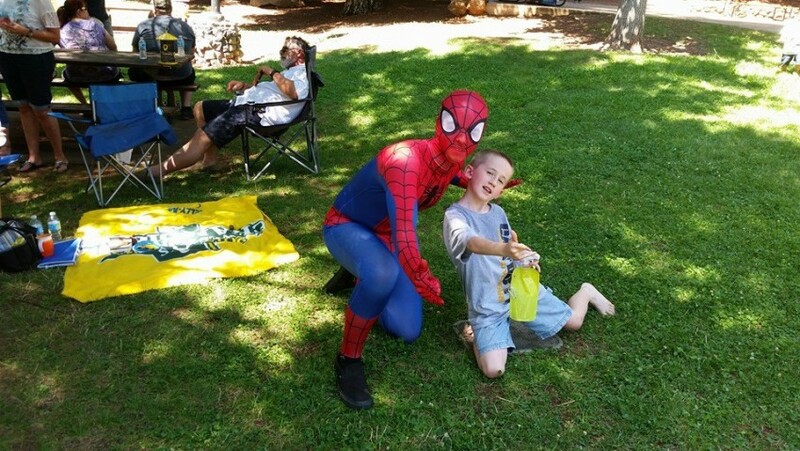 We at Enchantment Children's Parties understand the Disney, Marvel & DC Comics characters are Intellectual Property of their individual Companies and we in no way seek to infringe upon those rights. 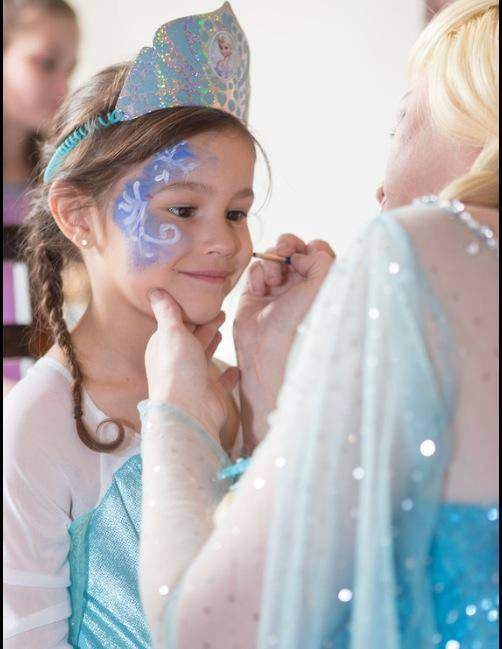 The princesses and characters we offer are not affiliated with the Walt Disney, Marvel or DC Comics Companies or any other corporation. We only accept bookings from individuals that are aware that we don't represent any licensed characters. Any resemblance to licensed, trademarked characters is incidental. If you are requiring a licensed/ copyrighted character for your event please contact the company/ copyright holders.